Bring your crew to Anderson Lane to celebrate your birthday! 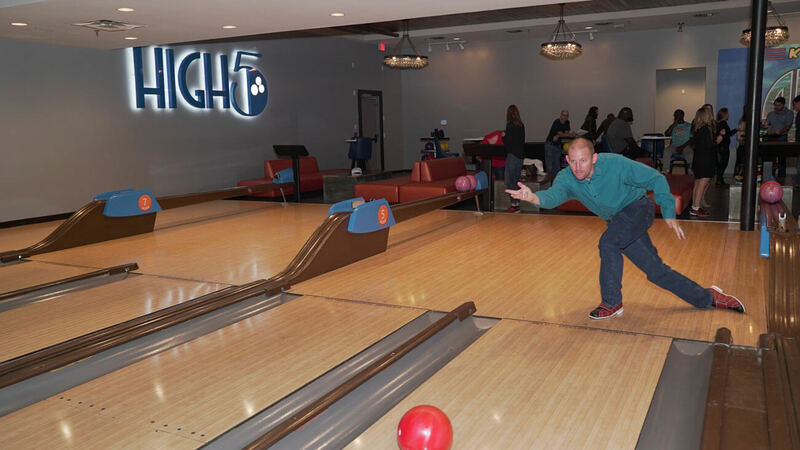 This location is adult-only after 10PM every night making it the ideal spot to bowl, sing karaoke, play in our arcade, hang on the patio and enjoy our gourmet sips, snacks and sweets with your crew! 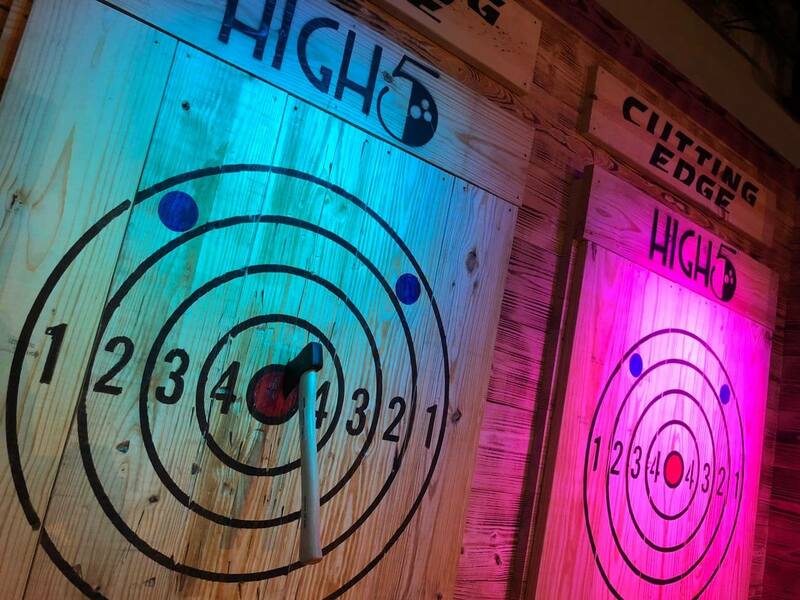 We also have fully-equipped private party rooms and party packages so you can design the birthday party of your dreams. Make planning your birthday easy by choosing from our Anderson Lane Small Group Party Packages including our Bowl N Bites Package or Sing it Loud! Sing it Proud! Karaoke Package. With each small group package, you also get your choice of 2 entree platter selections such as our chicken quesadilla platter or beef & bbq pork sliders. Small group packages are perfect for group birthday celebrations up to 24 guests. Learn More & Book Now!